Description Recent Arrival! 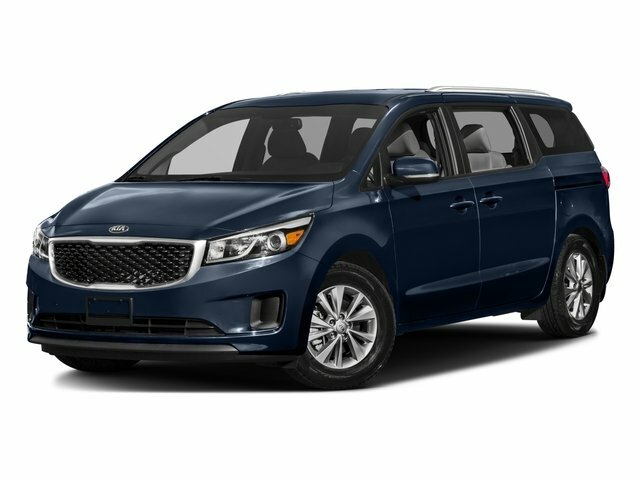 **BALANCE OF FACTORY WARRANTY**, **KIA CERTIFIED 10yr/100K Mile Warranty**, *LEATHER, *3RD ROW SEATING, *BACKUP CAMERA, *APPLE CARPLAY/ ANDROID AUTO, *BLUETOOTH, *CRUISE CONTROL, *POWER WINDOWS, *POWER LOCKS, *HEATED SEATS, *LOCAL TRADE-IN, *FULL SAFETY INSPECTION-150 POINT INSPECTION**. Priced below KBB Fair Purchase Price! Odometer is 638 miles below market average!